Custom printed packaging can help you to establish your brand and provide the consumer an incentive to buy your product. 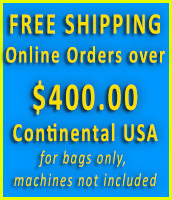 Let us help you in your custom printed bag needs. Utilizing hot stamping or full color processes, on matte or glossy stock, we can provide a superior custom package. With over 15 years of experience, we can help determine your needs quickly while making sure mistakes don't happen. And, we can deliver quickly, with delivery times that average 7 to 9 weeks for custom printing. Determine size and style of bags or pouches and the quantity range you need. Hot Stamping minimums are one case. We recommend 1 or 2 colors maximum. A great way to get started with your branding. Delivery is 7-10 days after finalization. 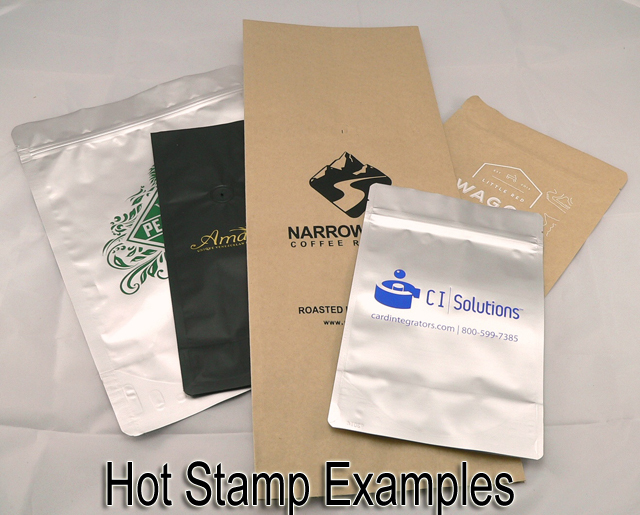 Custom printed minimums start at about 10,000 pieces for large bags such as 5 lbs. The smaller the size, the larger the minimums. Delivery is 7-9 weeks after finalization. Plate charges are incurred for each color and are a one time charge. Upon mutually agreed terms, sign-off and finalization, we then proceed to production. 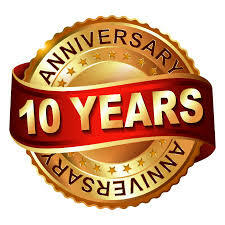 If you have questions or need to discuss, please call us anytime at our toll free number 800-481-2422 and ask for Lou.